A fun eye-catching pen that will amaze and leave an impression. These plastic pens are a brilliant way to aMAZE your clients and staff! They come in 5 different colours and have a goal of getting the metal balls from one end to the other as fast as possible. 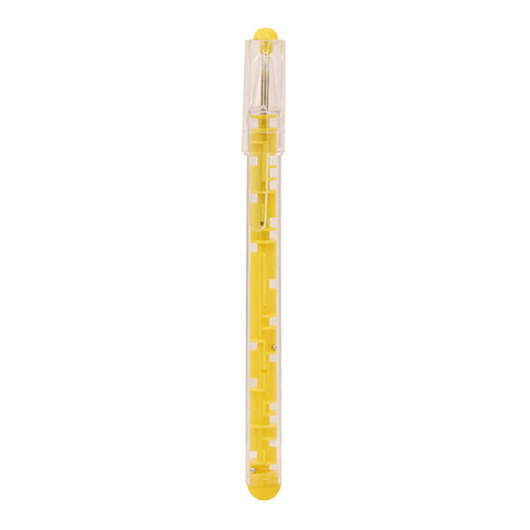 They have a coloured maze inner and a clear barrel and come with a Parker style black ink refill. 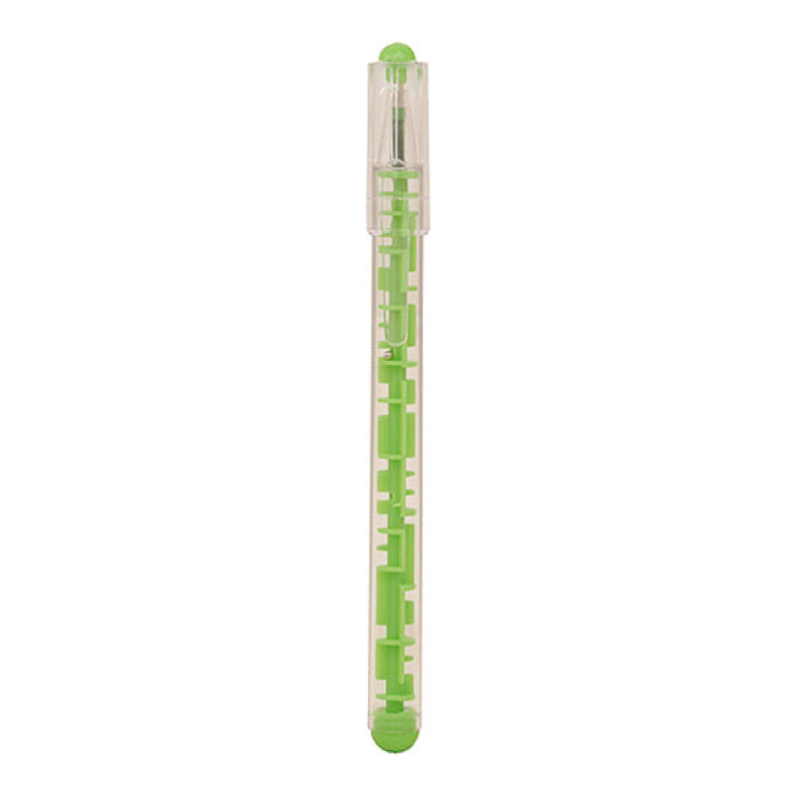 If you're looking for a pen that's a little different, look no further! 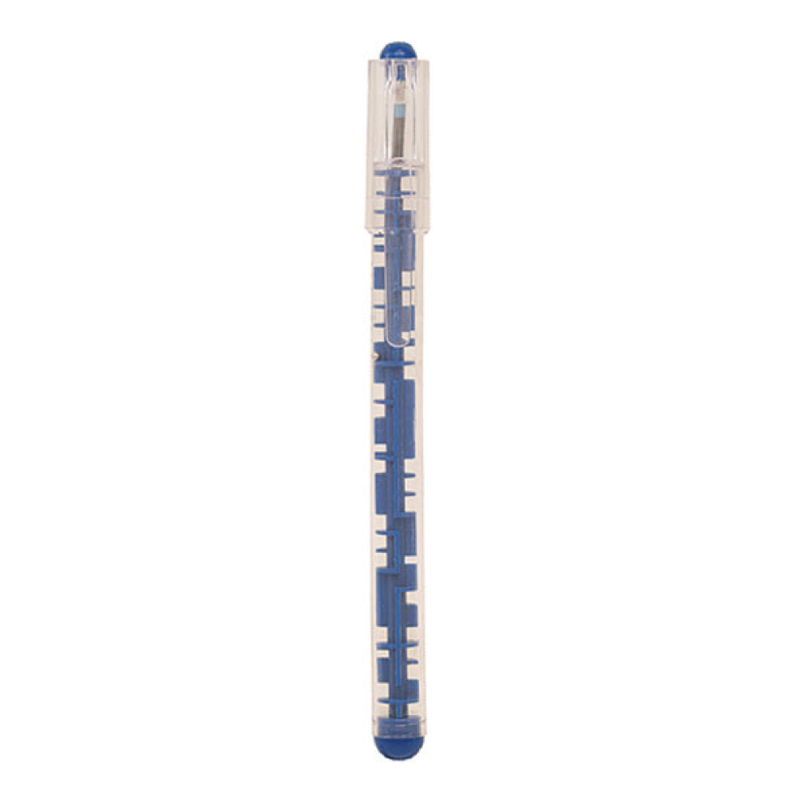 Get a quote on these pens today and preview your logo on a virtual proof!